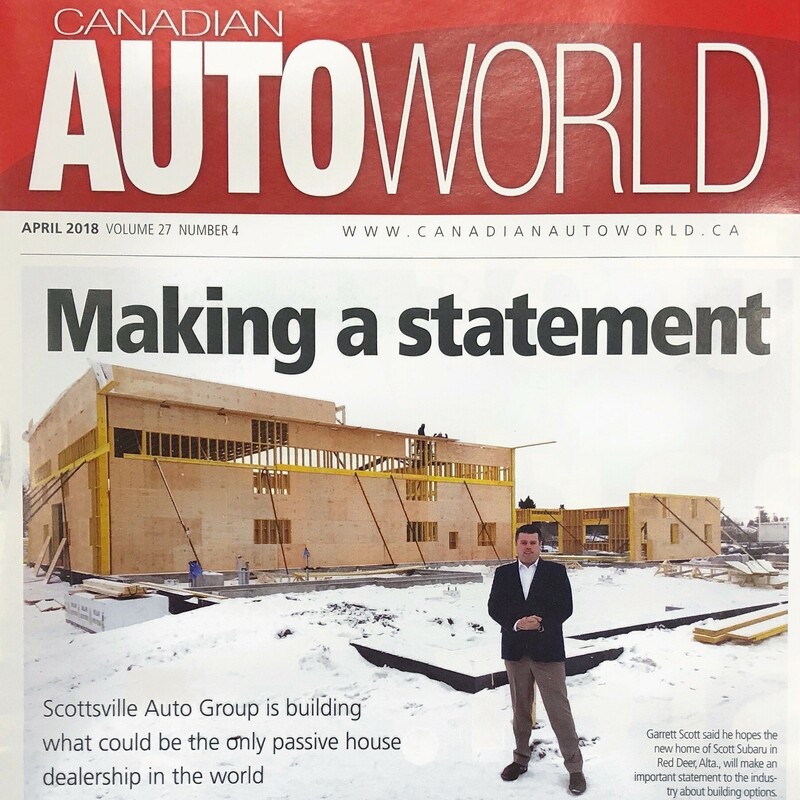 Scott Subaru’s Passive House makes the cover of Canadian Auto World! Scottsville has been pretty busy lately with their new environmentally friendly Passive House for their Scott Subaru dealership located on the North end of Red Deer on Gaetz Avenue. This unique building has been capturing the hearts and attention of people all over Canada and even Canadian Auto World has expressed their interest! See below to read their article in the Canadian AutoWorld magazine as they interview Garrett Scott, COO and dealer principal of the Scottsville dealership family. ” SCOTTSVILLE AUTO GROUP IS BUILDING WHAT COULD BE THE ONLY PASSIVE HOUSE DEALERSHIP IN THE WORLD. 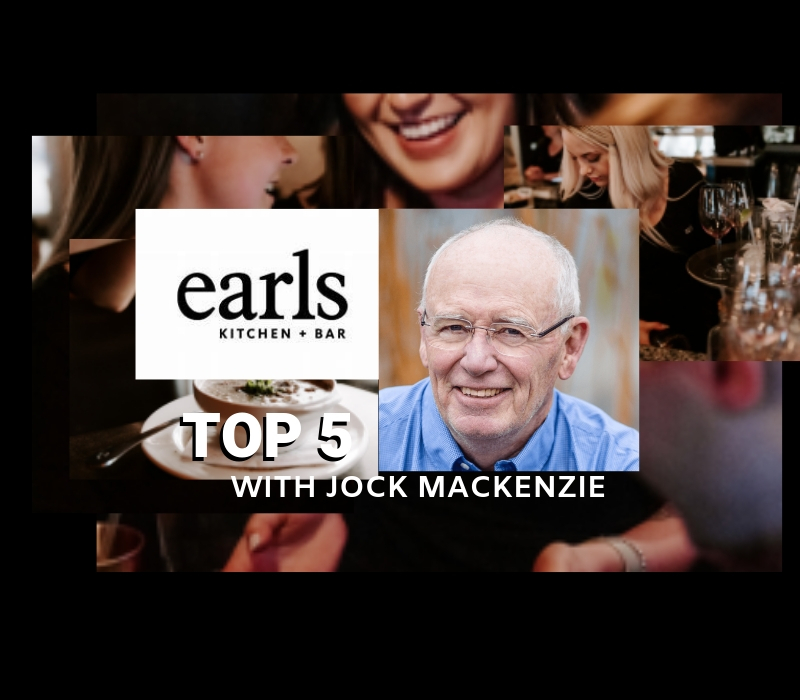 ” Written by Jackson Hayes – Canadian Auto World – March 20, 2018. “Subaru within Canada and globally works to promote its strong environmental strategy, be it with our production facility in Indiana or with our PZEV technology in our cars,” he said. Kegels & Cocktails – connecting you with your pelvic floor, and much more!